It's one of my favorite nights of the year. It's the one event I look forward to the whole year long. No, it's not the Oscars, the Grammys or the Emmys. 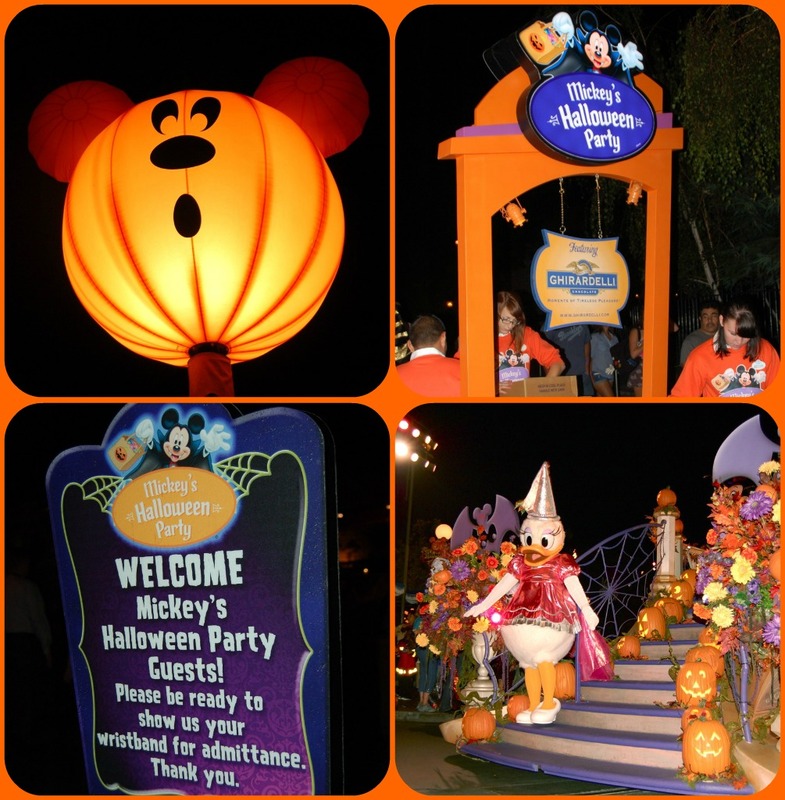 It's Mickey's Halloween Party at Disneyland. My family and I go together every year. 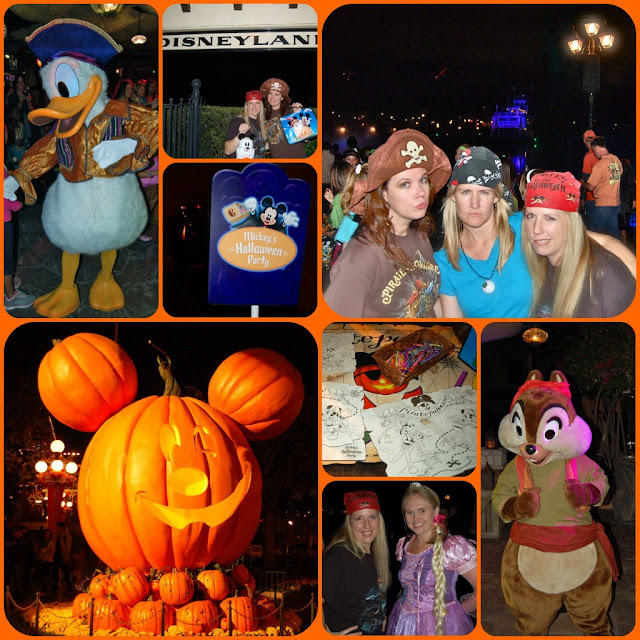 We love Halloween, Disney & being together - Wicked Fun for Everyone! There are so many things that are awesome about Halloween Time, it's hard to know where to begin! They have even more Spooktacular Attractions and Events going on during select nights of Mickey's Halloween party. (Special Admission fees apply) It's hard to do & see it all in just one night! Believe me, I'm already trying to go back again this year. Get there early & plan to stay late. You get to enter the park early, before the actual party begins. Score! Also it's a lot of fun to cover & not that much time to do it in. Buy your tickets online & ahead of time. There are nights where the price is only $44. Other nights prices go up to as much as $64. Do your Disney research! Bring your camera AND your video camera. 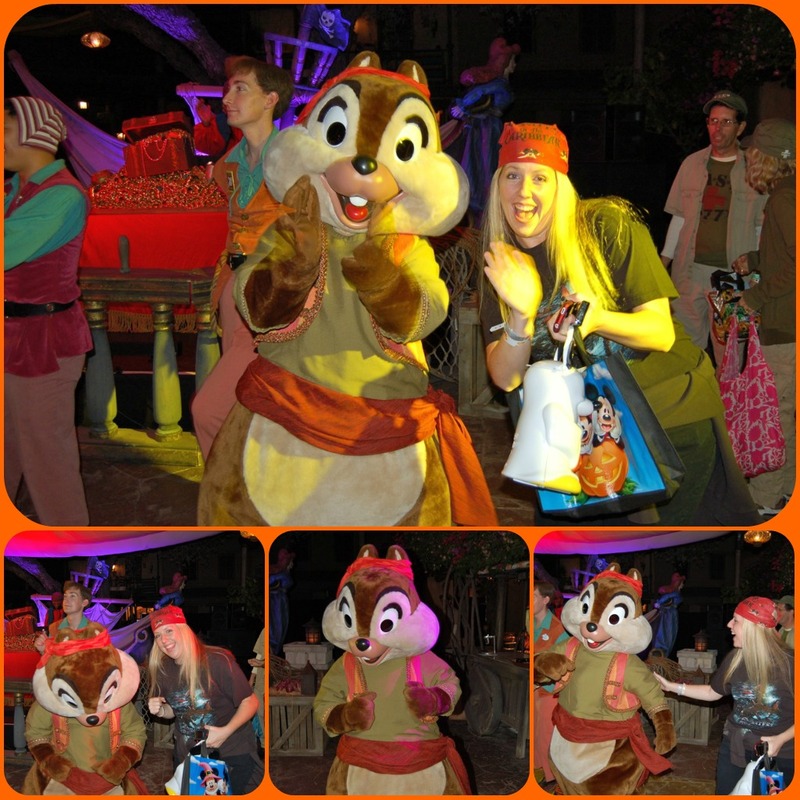 There are priceless moments that you WON'T want to miss like dancing with the characters. Don't stress on the long lines for candy, they move fairly quickly. Get a Corn dog while you're there. That has nothing to do with the Halloween Party, except that Disneyland has the BEST Corn dogs EVER! Full Disclosure: I was not paid for this post. I was given tickets to Mickey's Halloween Party by Disneyland. These opinions are 100% mine & 100% fresh.